LineageOS is one of the most popular custom ROMs available, with somewhere around two million active installations. 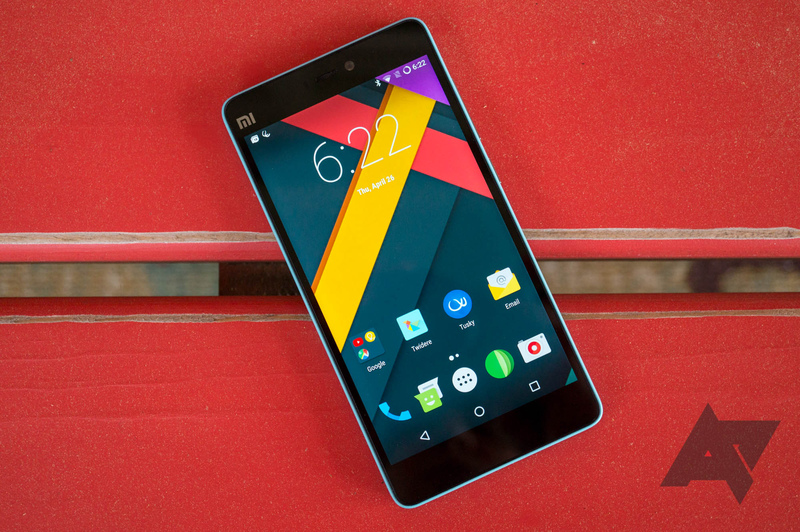 It typically takes a while for the project to update to newer versions of Android, since development is largely done by maintainers in their spare time. Six months after the public release of Android 9 Pie, it looks like LineageOS is about ready to make the jump — but not before dropping older devices. Ten years ago this week, the first Android phone was announced - the T-Mobile G1. No one could have predicted the massive success that Android would eventually become; the OS now has over two billion active users worldwide. In honor of Android's 10th birthday, we're taking a look at the most important and influential Google-powered phones of the past decade. Every one of these devices redefined Android in some way, by pushing the OS further into the mainstream, introducing design trends, or signaling the start/end of an era. Motorola is yet to launch a new phone in 2018, a further sign that the once thriving OEM is becoming less and less relevant in the mobile industry. While the successor to last year's poorly-received Moto X4 has apparently been scrapped, we know that new Moto G devices are on the way, likely to go on sale in mid-May. Now we have a potential date for the launch. According to an invitation sent to Android Pit, the Lenovo-owned company is having an event on April 19th in São Paulo, Brazil. There's no information about which specific devices will be announced, and it's entirely possible that this could be a Brazil-specific event for something completely different. 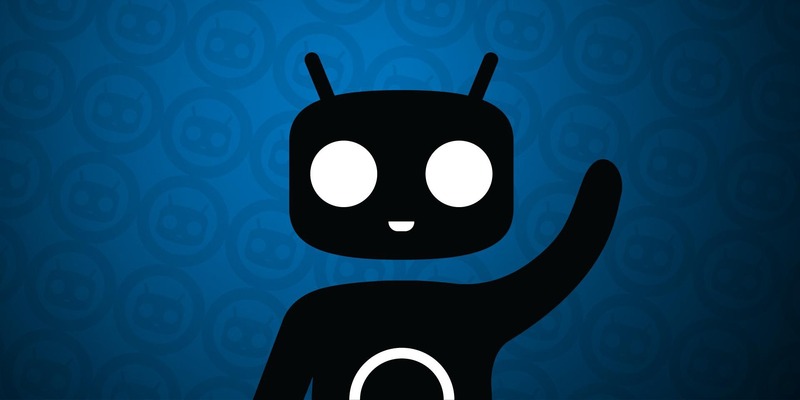 There was a time some years ago that CyanogenMod was the surest way to get the latest build of Android on your phone. It's a little slower these days, but development continues to chug along. The CM team hopes to roll out the first nightly builds of CM14.1 later tonight, but not all devices will be supported right away. 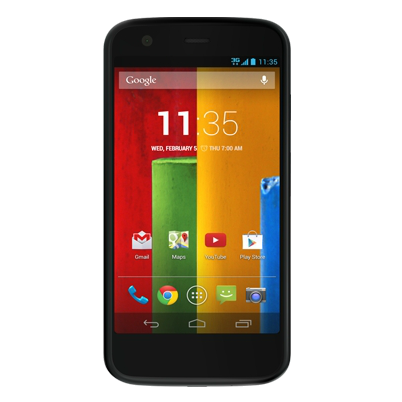 The original Moto G started getting its official update to Android 5.1 in July. But those were unlocked units and we all know how operators like to test, re-test, delay, and re-delay OTA updates, so odds were that you would have to wait for months before getting it on your device if it wasn't unlocked. Well, the odds and the stars have aligned in your favor if you're on the Verizon XT1028 version of the Moto G because Lollipop 5.1 is finally coming to you. The rollout started a few days ago so you may have already seen the notification, otherwise you should head into your phone's settings and manually check. Last week, Motorola announced its plans in regard to devices it would be upgrading to Android Marshmallow. 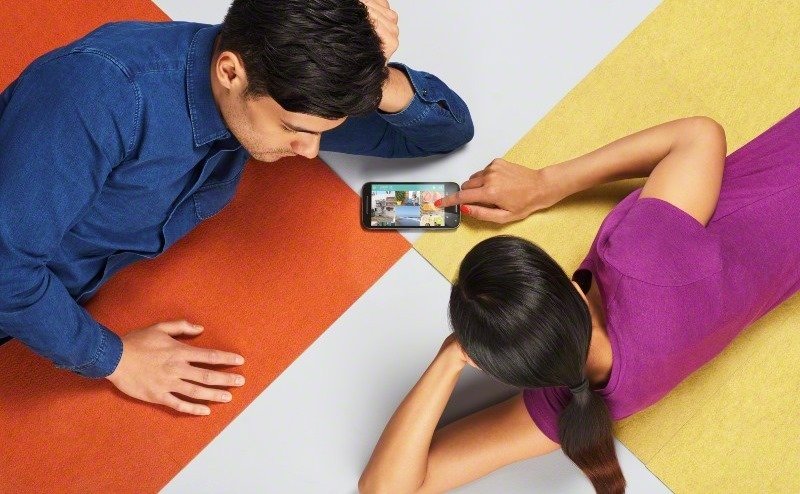 Missing from that list were the 2013 Moto X, the 2014 Moto X on AT&T and Verizon, and both the 2014 and 2015 Moto E. Users were understandably upset by the latter two models, which in the case of the Moto E 2015 resulted in a phone that had barely 7 months of software support - despite Motorola marketing it on the promise of not leaving customers "behind." This is unacceptable. The Moto X 2014 on AT&T and Verizon perhaps even more so given those phones have barely been available a year now and are already seeing software support dropped - and Motorola's got 20 pages of complaints supporting that view. This list is complete based on Motorola's current plans. 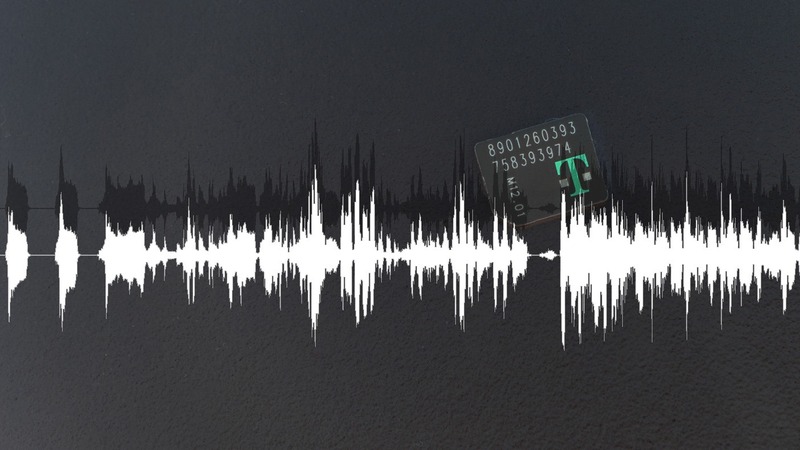 Why Is T-Mobile Telling Manufacturers To Remove Band 12 LTE Support From Some Unlocked Smartphones? If you're the happy owner of a 2015 Moto E, a pretty solid phone, you may also be a T-Mobile subscriber. You may have also bought the phone relying on the fact that it had a key forward-looking feature for the network - support for LTE on band 12. T-Mobile is the only national network here in America currently utilizing band 12 LTE (regional operator US Cellular being the next largest), and support for that band is key in congested metro regions, where its low 700MHz frequency provides superior building penetration and increased capacity for the network. Well, in the latest update to the Moto E (Android 5.1) way back when, Motorola removed support for band 12 LTE from the device completely - and they're pointing the finger at T-Mobile. 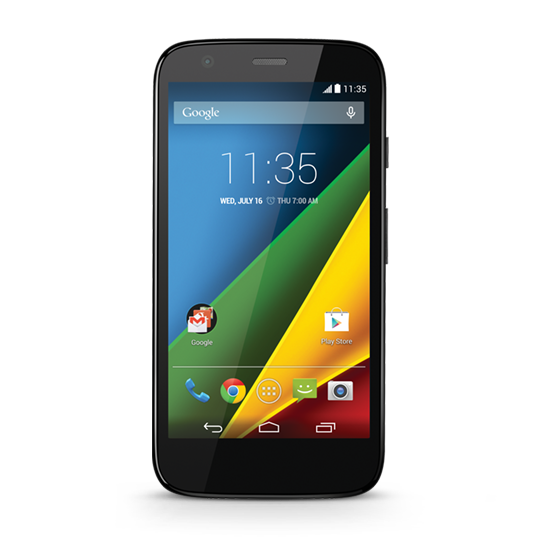 The first Android 5.1-based kernel Motorola released was for the LTE version of the 1st generation Moto G. This week it has released the source files for the less speedy 3G-only model, codenamed Falcon. Developers, you know what to do. The zip comes in at 132 MB. You can download it from GitHub at the source link below. After that, feel free to make all the recoveries, ROMs, and other things we Android nerds get excited about. 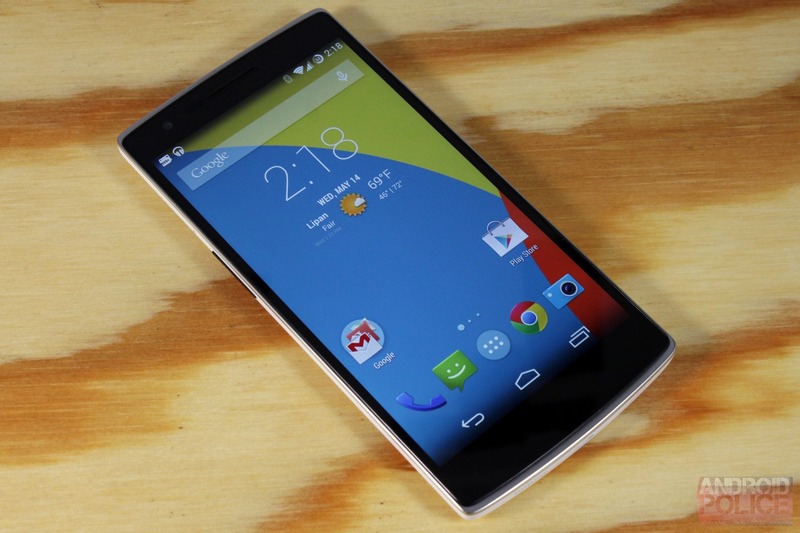 Other Moto G owners will sit back and wait. Google and the various major Android device vendors and carriers are scrambling to patch the recently-discovered Stagefright exploit, a weakness in Android's multimedia processing that can allow remote access via a simple MMS message. Google has already begun patching Nexus devices, and Samsung is working its way through its extensive product range starting with flagships. 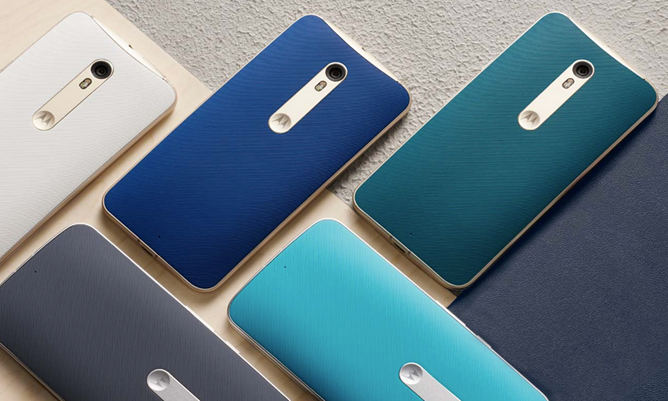 Yesterday Motorola released its plans to update its phones. Some third-gen Moto G phones (released late last month) have been patched from launch, but others will need an over-the-air update.